Oregon is a diverse state geographically speaking. Our many valley's and mountains are beautiful, but they also create situations that may trap air in times of cold weather inversions. Since EPA began certifying wood stoves in the early 1990's, Oregon has had several geographic regions that have been on the watch list for EPA's air quality attainment status - so called "PM 2.5" attainment. Air quality is measured by using scientific air monitors that measure the amount of particulate matter (PM) that is smaller than 2.5 microns in diameter over a 24 hour period. If a region exceeds the government standard, it may be in "non attainment" status. A third of Portland region residents burn wood in a woodstove or fireplace, and local residents’ use of uncertified wood stoves is adding to local air pollution. Those are two key findings in a recent Oregon Department of Environmental Quality wood burning survey report. Click HERE to download the entire survey (PDF) released January 2015. In these communities, EVERYONE must do their part to burn clean and obey the woodstove laws. The cost to the community of violating the standard is very high - from increasing medical costs to high cost of using other fuels to heat your home. If you think you have a right to heat your home with affordable wood heat, think again. If your area violates the standard your right to burn wood may be taken away from you. The Hearth Products Industry cooperates with many different agencies and community organizations to help improve air quality. The most effective way to reduce particulate pollution is to promote removal of uncertified wood stoves. Oregon pioneered the first Woodstove Changeout in Klamath Falls in the early 1990's. Since then changeout campaigns have been conducted all over the country with great success. Learn more about woodstove changouts. 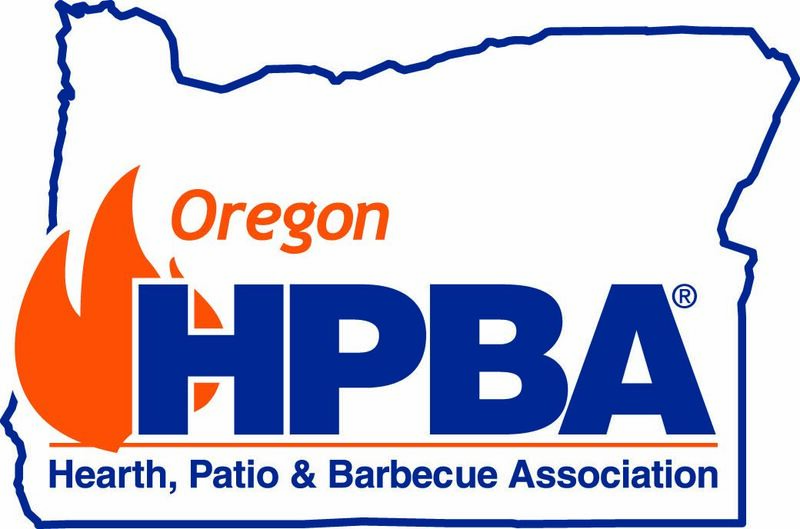 Also in Oregon, OHPBA helped the Oregon Department of Environmental Quality to draft legislation called the "Heat Smart Bill" in 2009. The bill requires all homes that are sold in the state to remove uncertified woodstoves. Eugene, Springfield: Lane Regional Air Protection Agency (LRAPA). Washington County: Click HERE for more information about Washington County.